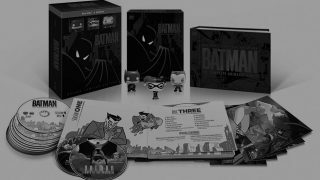 Bruce Timm, Kevin Conroy, and Loren Lester are finally reuniting! They’re coming back for an original animated movie coming out later next month called Batman and Harley Quinn. 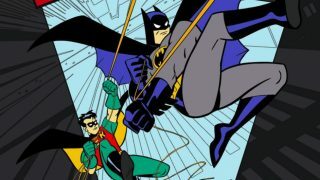 The dynamic duo of Batman: The Animated Series returning to reprise characters in the design of the Timmverse. Based on that, it just made sense for it to take place in the Timmverse, right? Classic Harley has been all but abandoned in recent media, as she rose to fame. It seems that Timm was missing the clownish, silly character he helped to create 25 years ago. I found that kind of strange. Although technically, he’s correct, I always believed that as the storyteller, he CAN make that decision. 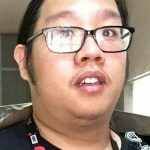 Based on the fact that he’s creating the story and if he is creating that story in-universe, then there shouldn’t be any ambiguity in that at all. However, I suppose he’s referring to whether or not it’ll be incorporated into its canon from there on, then yes, he is unequivocally correct in that it is not in his power. He goes on to provide a synopsis for the movie. The primary blueprint for the movie harkens back to an episode entitled, “Harley’s Holiday.” However, that episode was so good that I’d gladly take a remake of it. 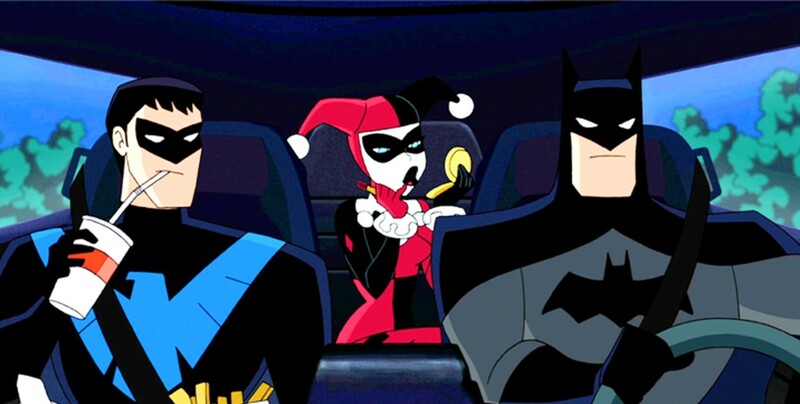 Batman and Harley Quinn will have a one-day theatre run on August 14th, with a digital release the next day. The movie will hit physical shelves on August 29, 2017.